The 2015 FIBA Asia Championship started yesterday with Gilas Pilipinas on the bitter end of a monumental upset at the hands of Palestine. Meanwhile, title favorites Iran and China recorded blowout wins as expected, while Korea, Hong Kong, India, Lebanon, and Qatar also broke through with separate trumphs. 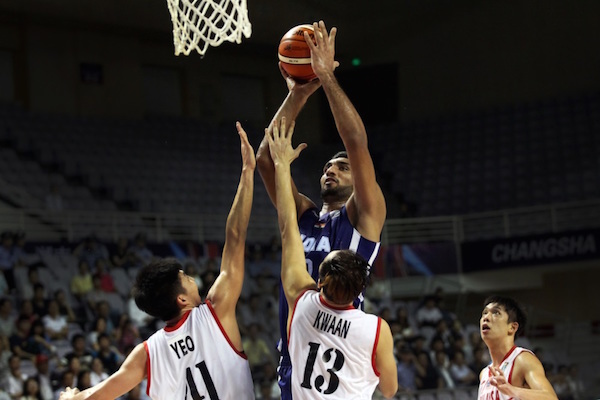 Hong Kong pounced on a depleted and smaller Kuwait to open hostilities in dominant fashion. 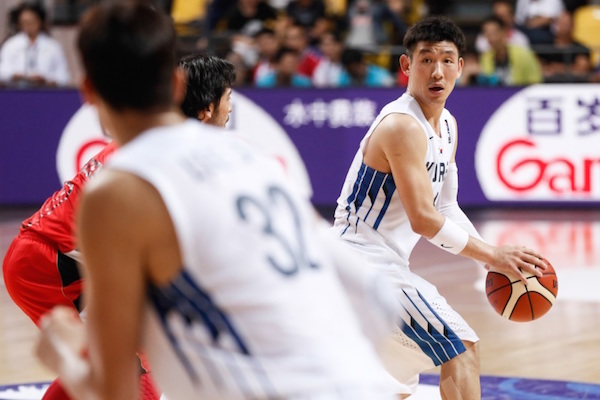 Kuwait had a fast start in this game, even leading by as many as 6 points in the first quarter, but Hong Kong got their act together, took the lead entering the halftime break, and proceeded to impose their will in the second half. 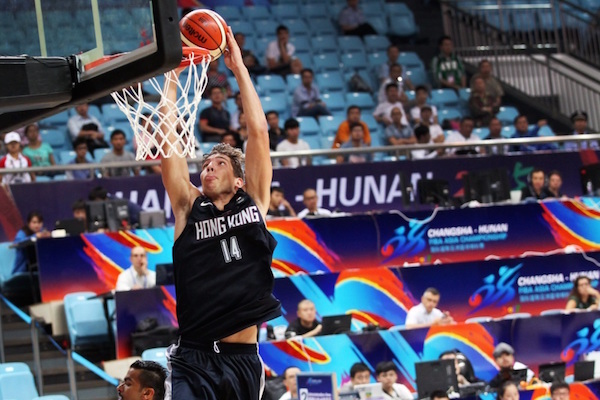 Five Hong Kongers scored in double-figures, led by Lee Ki’s 15 points. Kam Hing Cheng added 14 points, while Duncan Reid also impressed with 13 of his own. 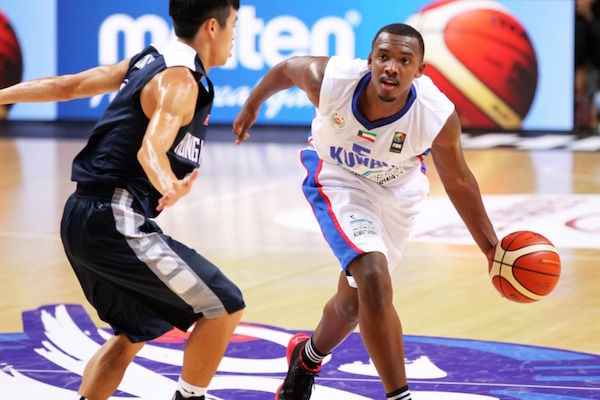 Kuwait, meanwhile, was paced by Mashari Abu-Dhom’s 15 points on the strength of 3 triples. Duncan Reid soars for the slamma jamma. Hamed Hassan and the rest of Kuwait got plastered by Hong Kong. 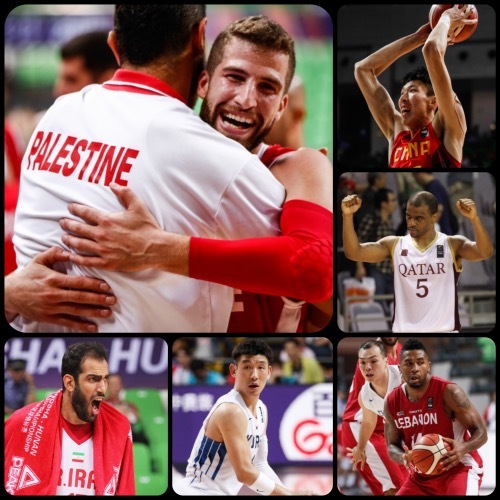 Palestine leaned on the endgame heroics of Jamal Abu Shamala and Sani Sakakini to manufacture a stirring upset in their first ever FIBA Asia Championship game, beating heavily-favored Philippines. The Filipinos started the game strong, leading by as many as 16 points in the first quarter, but their guard dropped in the second period and that allowed Palestine to creep back into the match. The Palestinians kept close throughout, finally taking the lead in the fourth quarter. Coach Tab Baldwin’s players retook the lead with some great plays from Andray Blatche and Terrence Romeo, but Palestine had one more big run that deflated the much ballyhooed Filipinos. 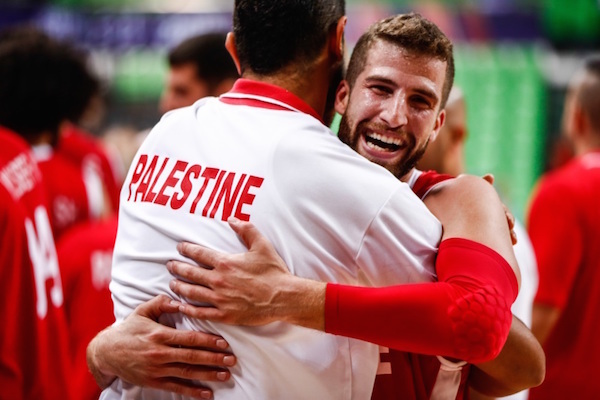 Jamal Abu Shamala shone the brightest for Palestine with a game-high 26 points, including 6 triples, while brothers Sani Sakakini and Salim Sakakini added 22 and 10 points respectively. 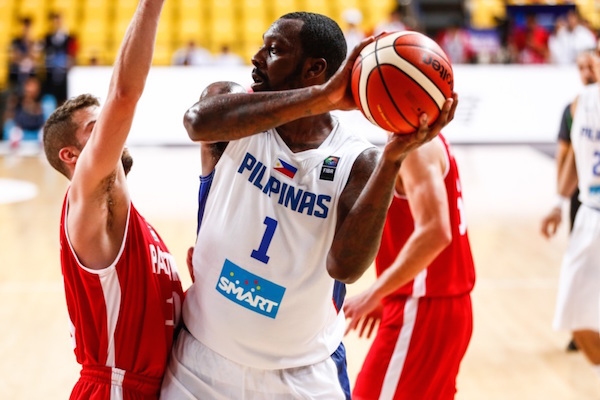 Former NBA player Andray Blatche paced the losing side with 21 points and 12 rebounds, but he shot just 7-of-18 from the field. Palestine recorded a win that will be remembered for a long time. Andray Blatche is hounded by the Palestinian defense. 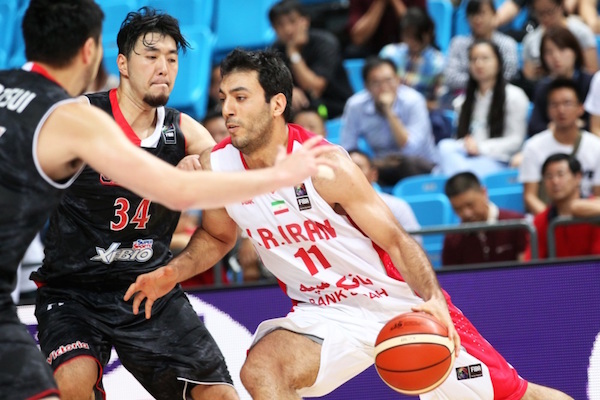 Iran opened their quest for a fourth title by routing Japan. Team Hayabusa held the initiative early, leading by 3 at the middle of the first quarter, but Iran eventually gained their bearings and banked on the outstanding play of Oshin Sahakian to take the lead for good. 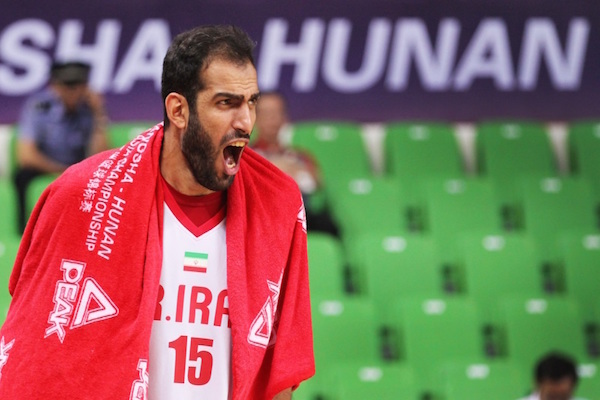 Sahakian led the way for Team Melli with 15 points, while Mohammad Hassanzadeh added 13 points off the bench. Iran outclassed their East Asian opponents in practically every category on their way to their first win. Iran can continue their winning ways against India tomorrow, while Japan, who were paced by Joji Takeuchi’s 10 points and 11 rebounds, hope to recover and bounce back against Malaysia. Hamed Haddadi likes what he sees. Oshin Sahakian was unstoppable for Iran. Korea waxed hot and utilized their sharp-shooting to turn back Jordan. 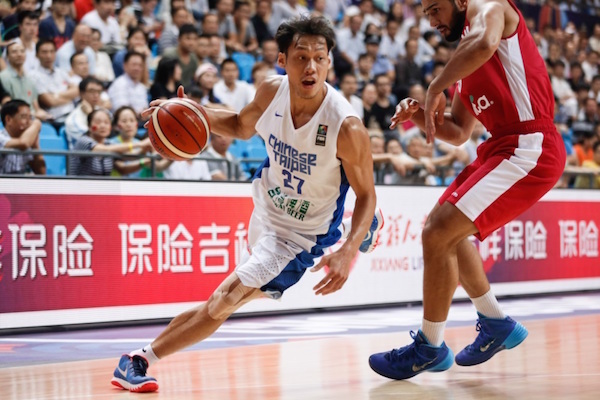 Korea saw five players hit at least once from beyond the arc as they put on a shooting clinic against the hapless Jordanians, who just couldn’t match the Koreans’ torrid display. Super sniper Cho Sung-Min paced Korea with 19 points, while Lee Jung-Hyun added 10. Cho connected 5 times from rainbow country, while Lee hit three triples. On the other end, Jordan was paced by 12 points and 9 rebounds from Zaid Abbas. Almost lost in Korea’s hot shooting was Yang Dong-Geun’s near-triple-double. 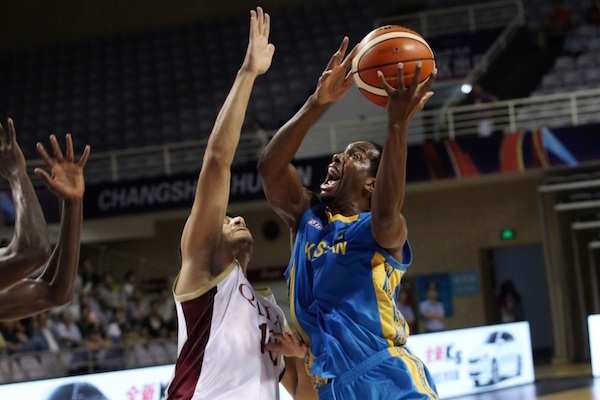 The guard from KBL champions Ulsan Mobis Phoebus put up a total of 17 points on top of 9 assists, 7 rebounds, and 1 steal. Without a doubt, this was Yang at his very best. Sam Daghlas and the rest of Jordan played flat against Korea. Yang Dong-Geun had a near-triple-double on Day 1. 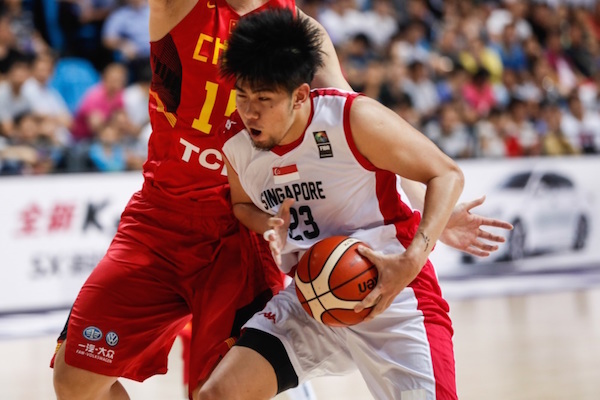 China rolled to an easy victory over Singapore on opening day in front of their own fans. 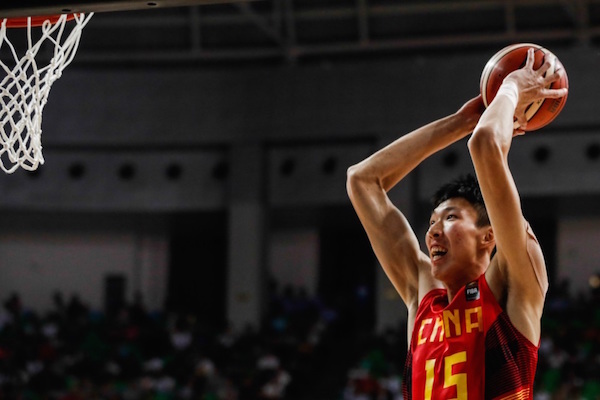 Looking to bounce back from a disappointing tournament in the Philippines two years ago when they lost to Chinese Taipei in the Quarter-Finals, the Chinese poured in 26 of the game's first 30 points in a run that spanned nearly the entire first quarter and put the result beyond doubt. In the first half, as China built an insurmountable 48-19 lead, they used their superior size to out-rebound Singapore, 23-12. Gong Luming's side also got 19 points off the bench before half-time while their opponents had none. 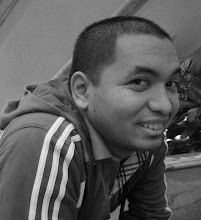 Delvin Goh challenges the Chinese defense. Zhou Qi slams one home with authority. India took command of their opening day clash at the FIBA Asia Championship with Malaysia in the first half and then lowered the boom in the third quarter in an emphatic triumph. Amjyot Singh had 24 points to lead India in scoring, while teammate Akilan Pari contributed 18 points, six rebounds, four assists and a couple of steals. Malaysia will have to shoot the ball much better from the floor than 41.9 percent (26 of 62) and take care of the ball to have a chance of getting a win in Changsha-Hunan while India know Iran and Japan will be more formidable opponents in Group A. Ivan Yeo paced the losing side with 18 points and 8 boards. Amrit Pal Singh towers over Malaysia. Wen Keong Tong brings up the ball against stingy Indian defense. 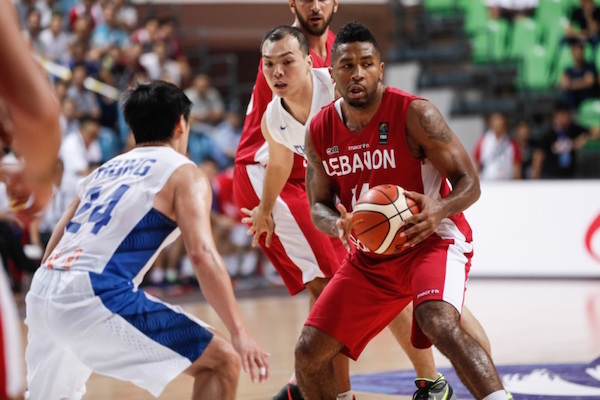 Lebanon held their nerve and clinched an impressive win over a resilient Taiwan in their Group D match. In one of the closest games on opening day, Jean Abd El Nour connected from behind the arc to snap a 78-78 tie with 3:24 remaining and Lebanon held on for a famous triumph. Ahmad Ibrahim was one of a handful of players to make big plays in the opening contest as Lebanon held off a Quincy Davis-led Chinese Taipei. Ibrahim had 23 points to lead Lebanon, while Ali Haidar and Jay Youngblood each tallied 18 markers. Davis finished with 23 points in a losing cause. Jay Youngblood came up big for Lebanon. Lin Chih-Chieh turns the corner against his defender. 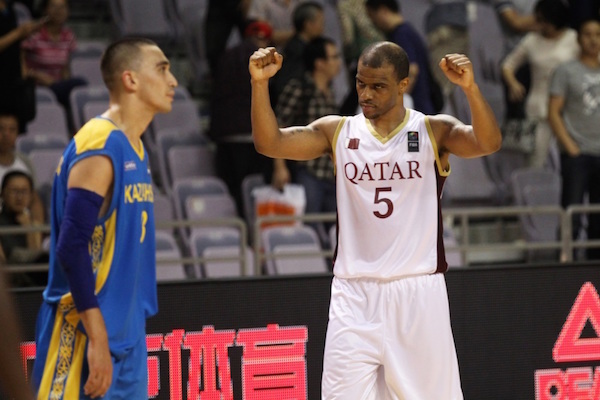 Trey Johnson led a furious fourth quarter rally as Qatar tripped Kazakhstan. Down 8 points with about 9 minutes to play in regulation, Qatar leaned on the heroics of Johnson, Mohamed Yousef, and Saad Abdulrahman Ali to force overtime and eventually prevail. Johnson had a game-high 31 points and 14 rebounds, while Khalid Suliman Abdi and Daoud Mousa added 11 and 10 markers respectively for the victors. Jerry Johnson had 26 points to pace the Kazakhs, who wasted a golden chance at notching win #1. Jerry Johnson goes up strong against Qatar. Trey Johnson led Qatar's endgame rally to get their first win of the tourney. All images are by Milad Payami/FIBA.